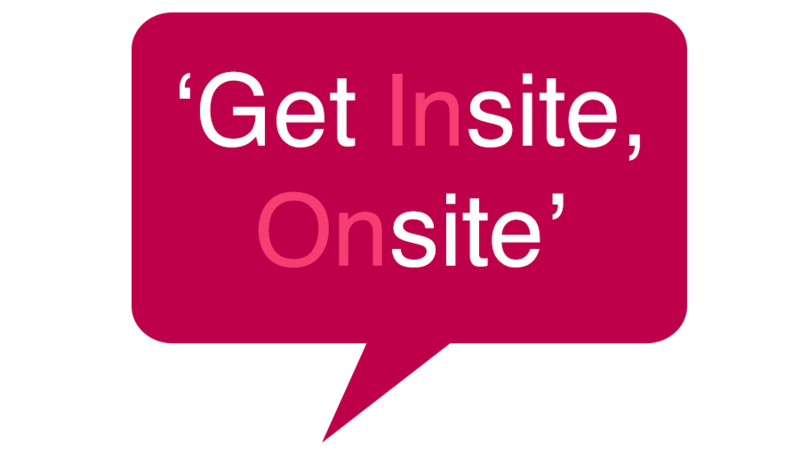 Get Insite, On Site..... Today! Note: There is no way to prevent these cookies being set, other than to not use our site. By clicking register with us, this is giving ForeFront/Insite permission to contact you for further information regards the services we offer within the Recruitment Industry.